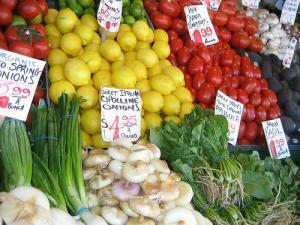 Market at The Place0844 2092555work MarketOur outdoor market is open weekends supplying you with over 100 stalls! Stalls include food, drink, fashion, toys, arts and crafts, garden supplies and many more! Our outdoor market is open weekends supplying you with over 100 stalls! If you are a supplier interested in renting a stall please contact us.